From Tuesday November 6th to Thursday November 8th, Contship will once again take part in Intermodal Europe 2018. 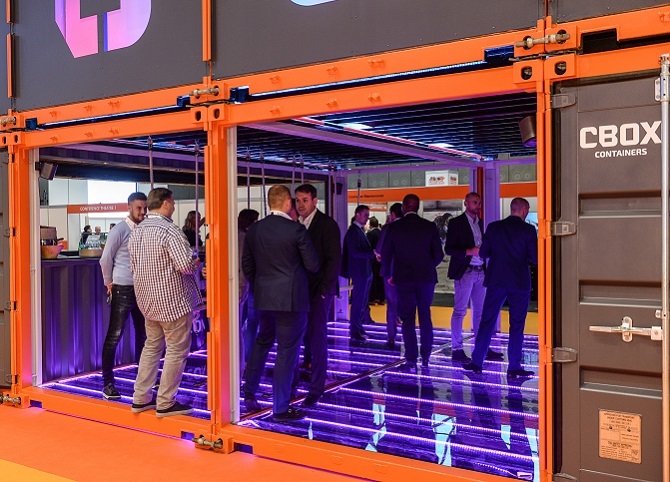 The exhibition will be held in Ahoy, Rotterdam, and it will host companies from the entire intermodal transport industry - be it via road, rail or sea. 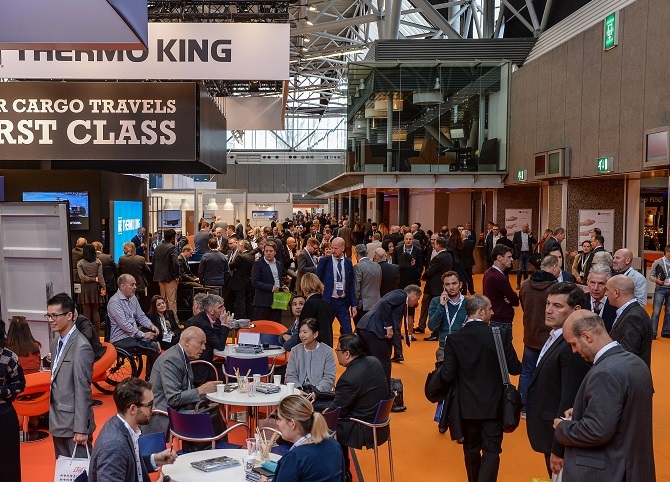 Contship will be exhibiting in booth D80, showcasing the new networks and services run by Hannibal, the Group Multimodal Transport Operator, and its integrated port to door offer. The Contship Hannibal team will also brandish all that is related to Rail Hub Milano (RHM) – the group’s intermodal hub situated in the northern region of Italy in Melzo, Milan, where “road & rail meet and greet”. The Marketing and Sales teams will be happy to meet partners and customers, to talk about business developments and new opportunities, with a focus on the Swiss trades and Southern Gateway alternative. The event will also be a great opportunity to discuss and exchange new ideas on the evolution of the competitive scenario, the introduction of new technologies and the disruptive changes in the buyer’s journey, brought by the widespread implementation of innovative digital tools. Get in touch to schedule a meeting, or drop by stand D80!